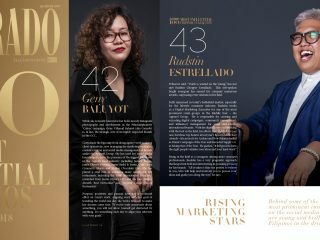 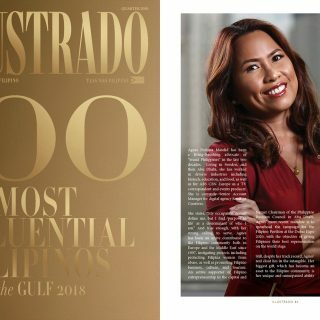 Despite his success as a Corporate Lawyer, Barney Almazar has taken upon himself the daunting task of helping out the UAEs Filipino community, an advocacy close to his heart while serving a growing international clientele. 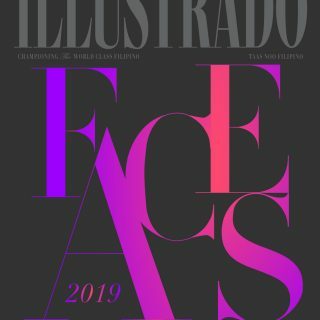 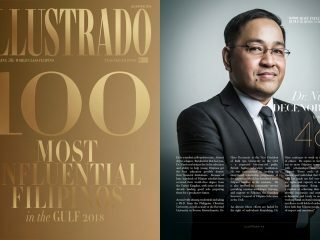 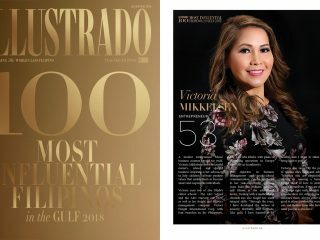 Well-reputed for handling the portfolios of some high-net-worth individuals across the Middle East oil and gas sector, as well as Southeast Asia, he also led the US$125 million Filipino acquisition of a UAE company, further cementing the Filipino presence in the international market. 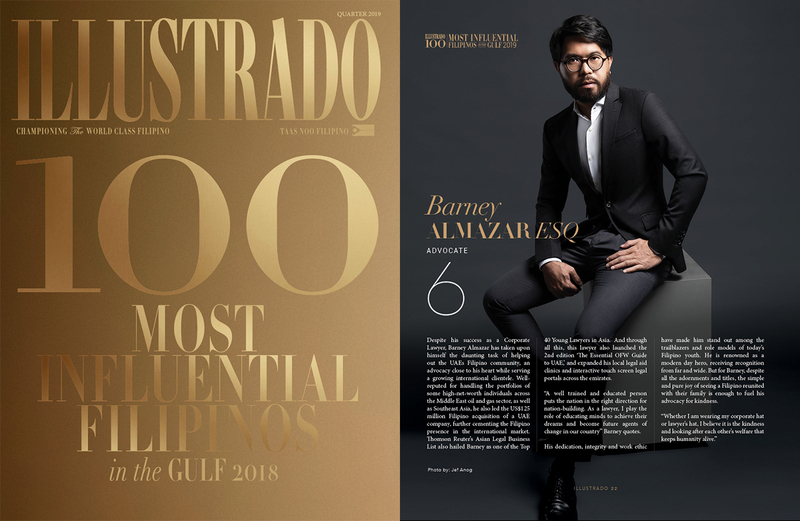 Thomson Reuter’s Asian Legal Business List also hailed Barney as one of the Top 40 Young Lawyers in Asia. 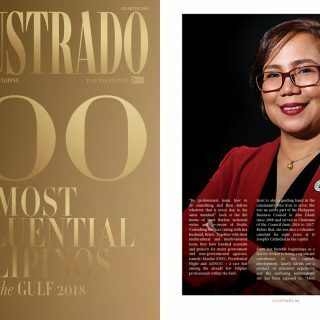 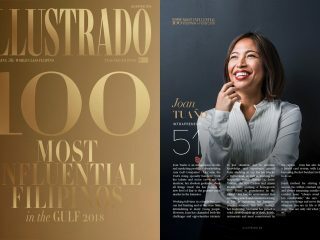 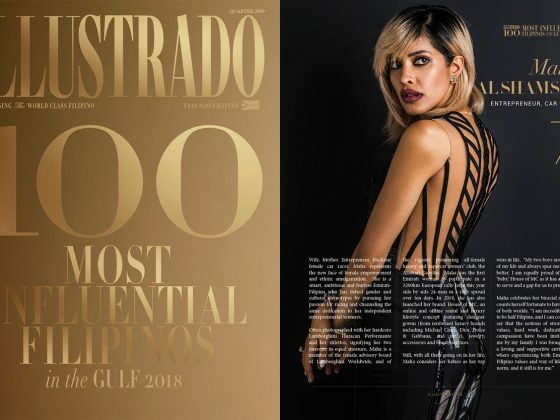 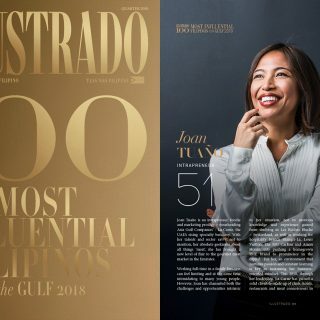 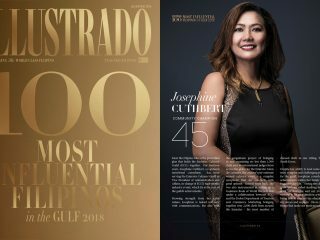 And through all this, this lawyer also launched the 2nd edition ‘The Essential OFW Guide to UAE,’ and expanded his local legal aid clinics and interactive touch screen legal portals across the emirates. 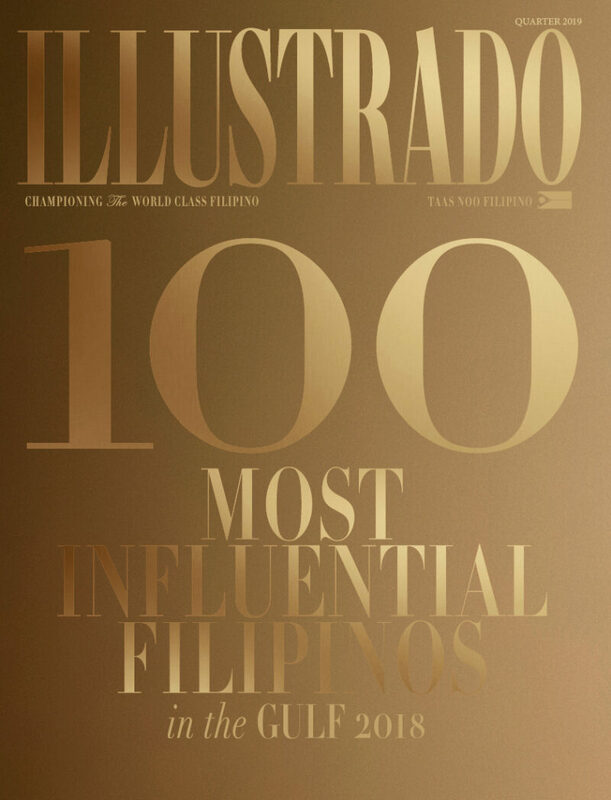 “A well trained and educated person puts the nation in the right direction for nation-building. 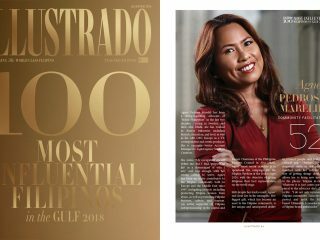 As a lawyer, I play the role of educating minds to achieve their dreams and become future agents of change in our country” Barney quotes. 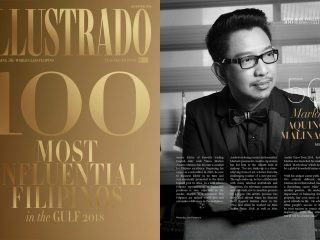 His dedication, integrity and work ethic have made him stand out among the trailblazers and role models of today’s Filipino youth. 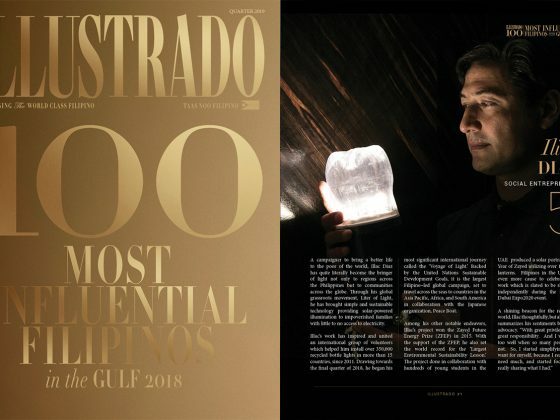 He is renowned as a modern day hero, receiving recognition from far and wide. 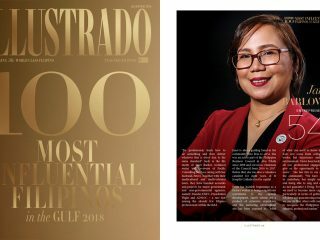 But for Barney, despite all the adornments and titles, the simple and pure joy of seeing a Filipino reunited with their family is enough to fuel his advocacy for kindness.